Theresa's brain is essentially the computer behind this entire operation. She knows where everyone is staying, when you applied, who is responsible for every single thing at the event, and the ins and outs of appointments. If Theresa doesn't know the answer, then none of us know the answer. :) She has a gorgeous daughter and a son who is the quarterback of the Villanova Football team. Go Cats! And one last, but very important point, don't let her last name fool you. She is 100% Irish and very proud of it. 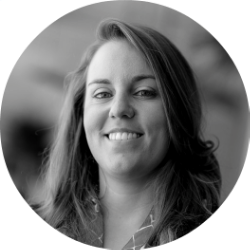 Melissa is the voice behind #GTMElite and the creative mind behind our marketing materials. When you see her smiling face, make sure you say hello. She has been with the team for a year now and is still super excited to be a part of the GTM family. When she's not on social media or sitting in the A/V booth at events, she's screaming for the New York Giants, watching Criminal Minds, dancing in her mirror, or playing with her two cats, Joey and Chandler. Alicia is charged with accelerating the growth and managing Northstar's trade show and event portfolio which includes Global Travel Marketplace (GTM) events, CruiseWorld, CruiseWorld China, Phocuswright, MTS and more. Alicia still applies what she learned in Kindergarten: she says thank you, she shares, and she cares. Her lean figure is a mystery to all as she eats like a football player. Sarah is fairly new to our team, having just completed her Master's Degree in London. In addition to GTM Events, she also works on CruiseWorld, Mountain Travel Symposium, and European Mountain Travel Summit. Every day is different — whether she is managing registration, assisting with operations, or booking travel for our various events. She's got a great knack for customer service, and for making friends everywhere she goes. Count yourself lucky if she's your boardroom leader! Jacquie has been in the travel industry for 20+ years, with experience in B2B marketing with major travel agent associations and as Director of Trade Marketing for Norwegian Cruise Line. Her current role with Travel Weekly events is for Global Travel Marketplace West, Global Travel Marketplace and a number of destination FAMS. To the team, this means she is the one who makes sure we have the smartest, most professional and nicest travel advisors in attendance across our portfolio. She carefully qualifies each advisor directly to make sure our suppliers have the best business meetings and experience at our events. She is an amazing writer, comedian and very good at being Canadian. And Emmy is a proud aunt to her furry babies, Caffrey and Tetley. Jacquie brings a wealth of knowledge, warmth, and mostly humor to our group. Jacquie makes you want to be Canadian! 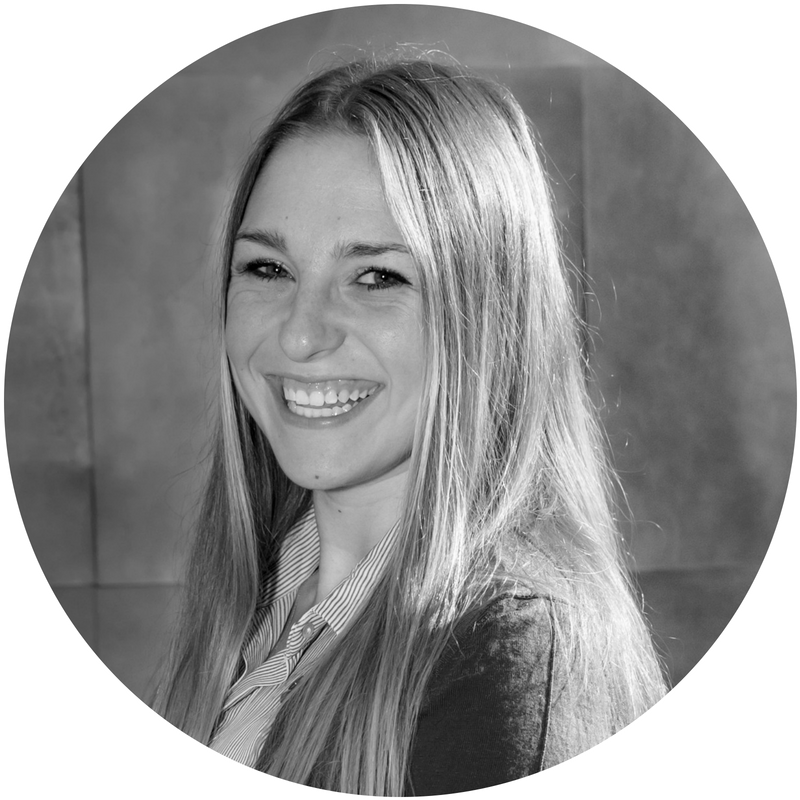 Emmy is responsible for all the sales goals for GTM, GTM West and CruiseWorld. In reality, she is a one woman tornado! She works hard, plays hard and networks hard! She builds relationships that really mean something by being genuine, caring, and funny as heck. It's guaranteed that at some point during GTM West, Emmy will bring a smile to your face! The reason both suppliers and agents know about this great event is because Cat delivers the Global Travel Marketplace messaging in print and digital! She's responsible for our unique campaigns that highlight what GTM is all about. Her editorial background means she's a fantastic writer and has a keen eye for detail. In addition to being our weekly marketing consultant, she is smart, intuitive, super nice and a great human being — she gets life! Mary Pat has been in the leisure travel industry for 25+ years. She provides marketing and industry relations consulting services for suppliers and retail organizations. One of her current primary consulting roles is as Content Director for Travel Weekly's trade shows and webinar events. Mary Pat brings to our event a wealth of industry knowledge, strong industry relationships (which attract top-level icons), and an energetic stage presence that combines with intelligence and humor. She is married to her college sweetheart and has two beautiful children, Dylan and Colleen, who are the center of her world.